Since 2014, the Bizi Yogi school (Yoga Alliance RYS) has been sharing the knowledge of natural health and holistic wellness while teaching busy professionals to become yoga teachers at a pace that suits them. Training is taught in the Sacramento area. 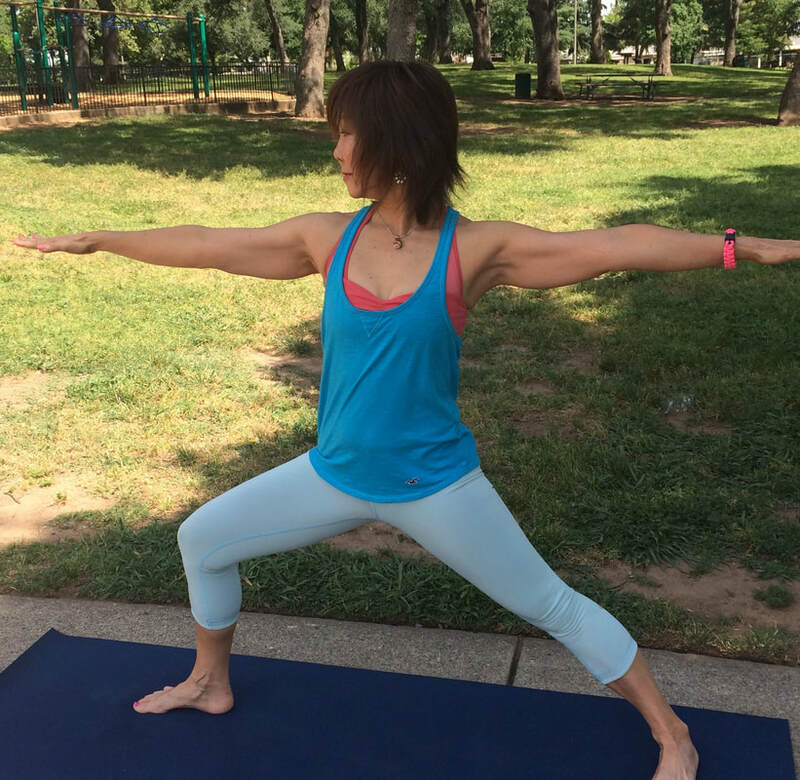 Valerie Okunami, Founder, is President of a yoga corporate wellness business and teaches for businesses throughout the state. She got her start at a yoga studio but soon found her passion teaching yoga in non-traditional settings. The Bizi Yogi school offers an Ayurveda-based curriculum that will broaden your perspective on what it means to be “well,” and enlighten your senses to another way of experiencing life. Study with Valerie Okunami, Holistic Aging & Health Mentor and head of the Bizi Yogi school along with other yoga experts. You’ll benefit from Valerie's thousands of hours of teaching experience and fun, experimental approach to yoga. With flexible scheduling options and plenty of teaching opportunities, you’ll incorporate principles of cues, alignment and assisting, and study a variety of yoga styles to inspire your own creativity.